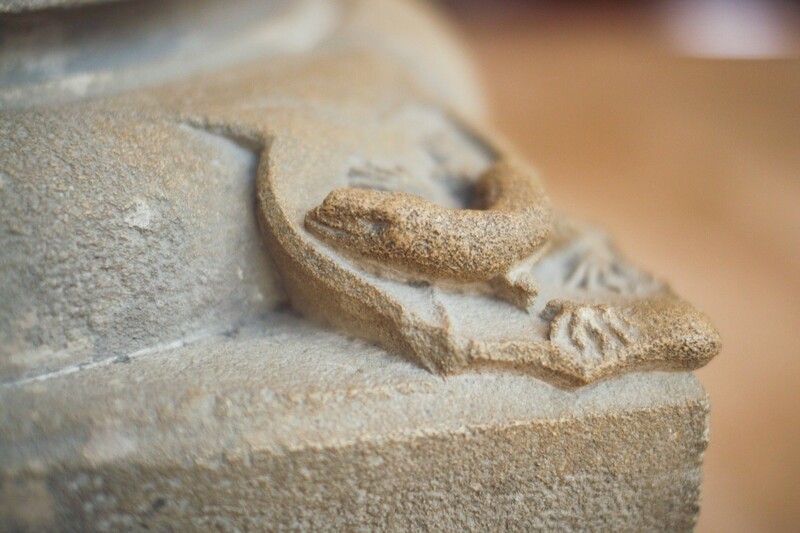 The departure is at Szombathely, the hometown of Saint Martin, heading North on the Saint Martin pilgrimage route. 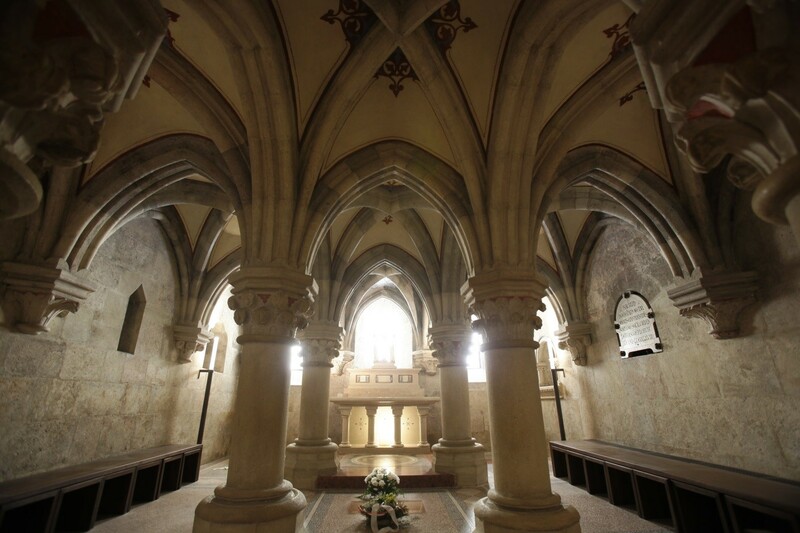 Following medieval roads we can discover the Western-Transdanubia region of Hungary, rich in historical monuments. 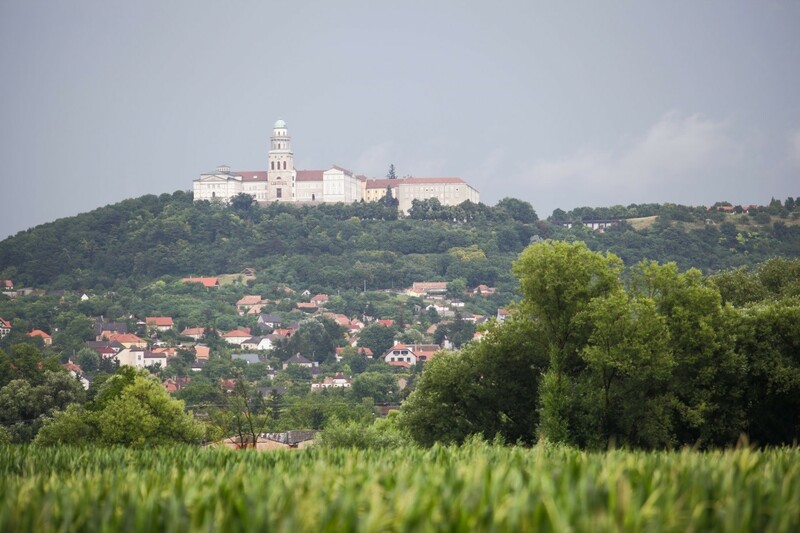 The destination of our pilgrimage is the Pannonhalma Benedictine Abbey guarding the Saint Martin relic, where sky and earth, past and present are connected. 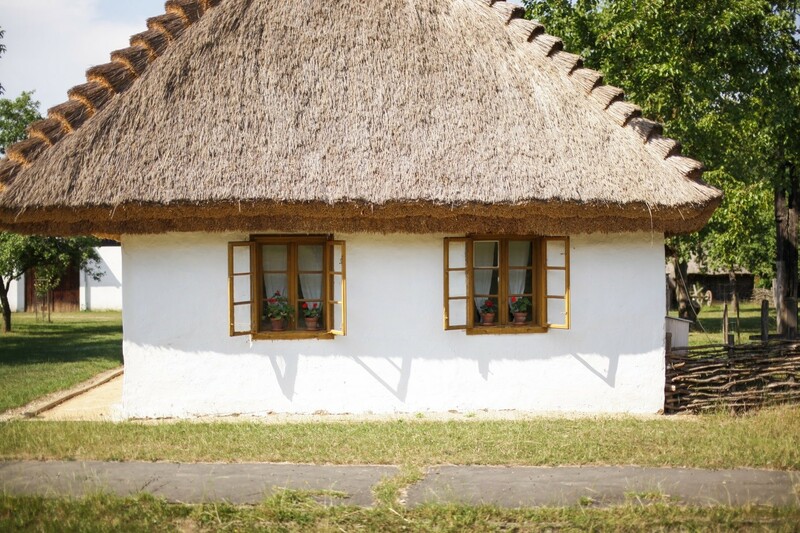 A fairy holiday camp with stylish cottages revealing Hungarian folk art. 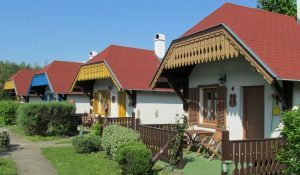 The cottages from the holiday camp with restaurant, museums, sport facilities, and a small zoo with traditional Hungarian domestic animals. 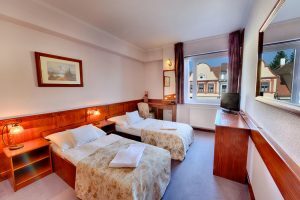 A big, comfortable hotel on the main square of Kőszeg, with a small wellness centre. Both are friendly, family run guesthouses near each other, with all comfort. Perfect relaxation in these countryside accommodations. 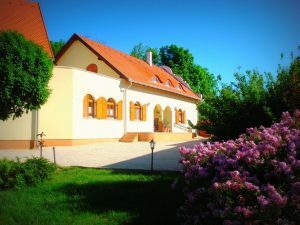 One of Hungary’s best hotels with several awards. Aristocratic style, but all modern equipment and comfort and even a bath house. 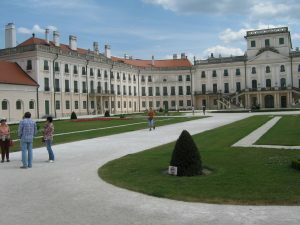 Apartments in the biggest and most beautiful baroque castle of the country, which mainly serves as a cultural venue (museum, concert, exhibition hall). 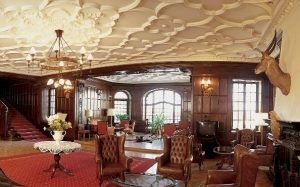 A first class castle hotel, built only several years ago in historical style, with its small spa, and with a lot of trophy, as the owner is an passionate hunter. 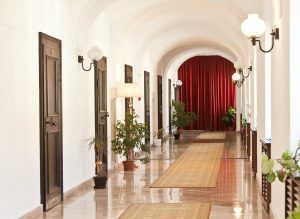 This first class hotel is another historic accommodation: this used to be the cloister of the Carmelites. You will sleep in the former cells of the monks, but it has all comfort and up-to-date equipment. A nice, countryside pension, outside the village, with a lot of horses. Thus you can have a ride on a horse or on a horse and buggy. Pension Familia: A small, family run pension in the town, one kilometre far from the town centre and two from the Abbey. 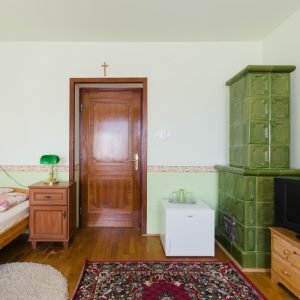 The quality of the pension is modest, its style is outdated, and two of the rooms only have one shared bathroom. 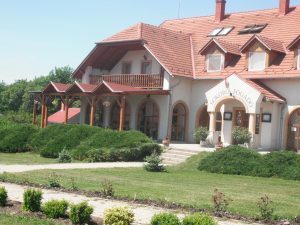 Szent Jakab Guesthouse: The guesthouse is run by the Abbey, and mainly hosts pilgrims. Its furnishing is modest, but modern. Unfortunately you cannot find an accommodation of high quality in Pannonhalma this year. Of course you can also mix the two packages (e.g. : you want the basic package, but with a rest day). In this case please contact us, and we will calculate you the best price possible. We will be waiting our guests at the railway station in the previously agreed times and then take them to their accommodation. After lunch, we will get to know Szombathely. 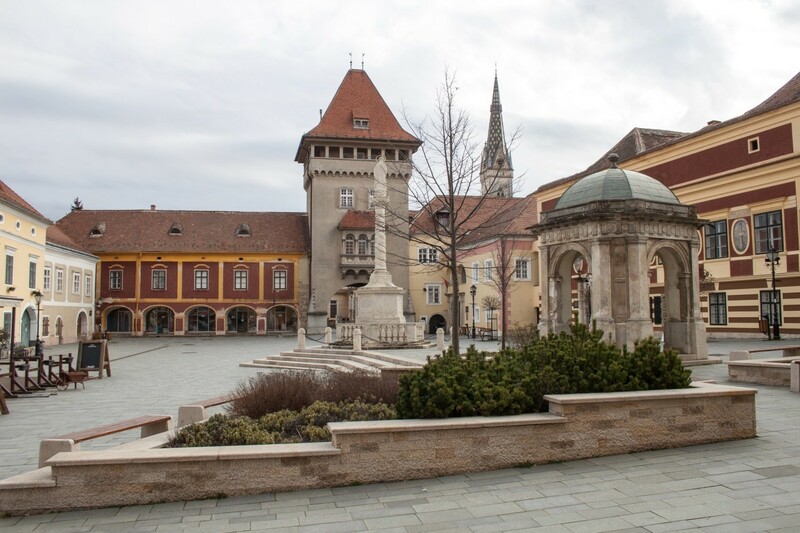 We will discover the city centre (Main Square, Cathedral, Bishop’s Palace) and the architectural heritage of the Roman Age (Iseum, Járdányi Paulovics Archaeological Garden) with a tour guide. In the afternoon, we will walk along St Martin Historic Pathway, which ends at St Martin’s Church, built on the assumed birthplace of Martin. In the visitors’ centre we can also get to know the life of the Saint and his time. The pilgrimage begins! 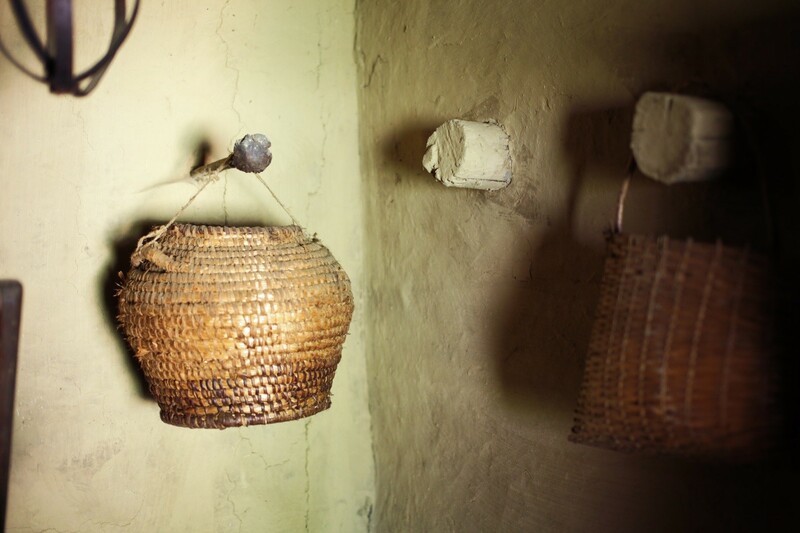 Our route passes the Gencsapáti Holy Well Shrine which owes its existence to a blind child who regained his eyesight here after washing himself in the water of the well. The ridge above the valley of the Gyöngyös-patak (Beaded stream) offers a spectacular view several times along our way, and we arrive in Kőszegdoroszló near the Roman Amber Road. From here, we continue our way by car until a small village, which is situated at the foot of the Alps and is famous for its fresh air, and where we occupy our accommodation. We leave Kőszegdoroszló and soon arrive in Kőszeg, which is considered the gem of the Trans-Alps. We begin our walk in the Jurisics castle which stopped the troops of the Great Sultan Suleiman in 1532. After having lunch, we continue exploring the city: first we visit the Saint James church built in the 15th century and then we can gain insight into the world of the world of 17th– 18th century pharmacies, and finally we finish our day by walking in the spectacular and charming town square of Kőszeg. Today we face a long route, during which we go across several Croatian and German villages. Ólmod stands out among them because a church in Saint Martin’s honour was built here in the middle of the 18th century. Towards the end of the day we arrive in Zsira where we can see the Baroque castle which operates today as a home of disabled people. From this day onwards, the pilgrimage continues on completely plain territories for several days. 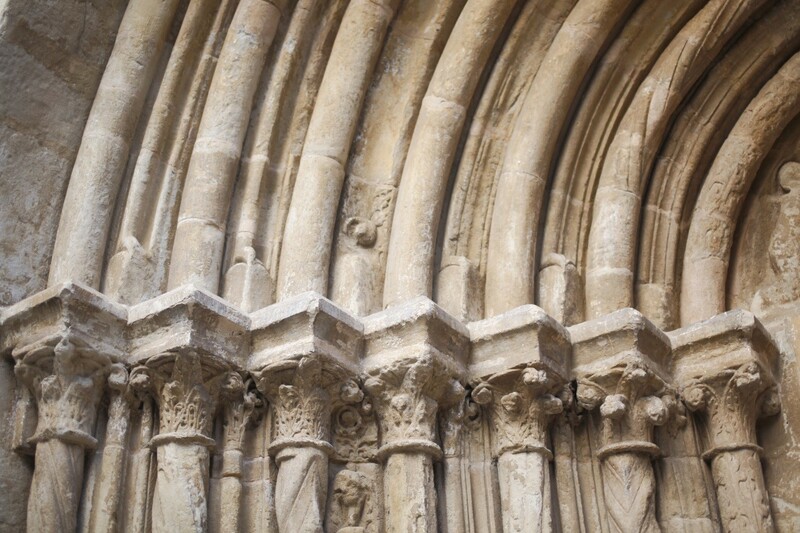 At first in our trip, we can admire the jamb doorway of a tiny 12th century Roman church in Sopronhorpács while the Gothic characteristic features become visible on the inside. Arriving in Nemeskér, we see the Evangelical church decorated by 17th century Baroque wooden statutes. This day’s trip ends in Pusztacsalád. Our accommodation will be in a village nearby. Our way leads across the territory of the former „Great Forest” although the proportion of the forested areas decreased significantly by now. 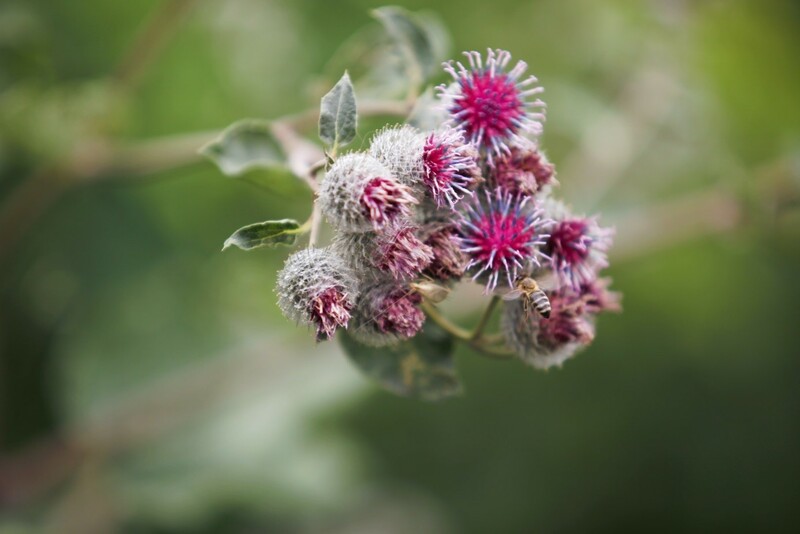 The medieval Mihályi deserves a special mention where, according to the tradition, the widow of our first Habsburg king (Albert Habsburg) hid the Holy Crown of Hungary in a hole of a rotten willow after ordering the robbery of it from the Visegrád Royal Castle for her baby son. 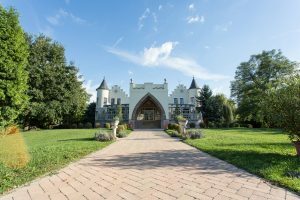 Our pilgrimage also goes along the Renaissance-Baroque Dőry Castle, renovated in the 1700s, and the one hundred year old country house of the village. Finally, we finish the day’s section of our route before reaching Potyond, then travel to our accommodation by car. This day only takes part of the program of the all inclusive package. 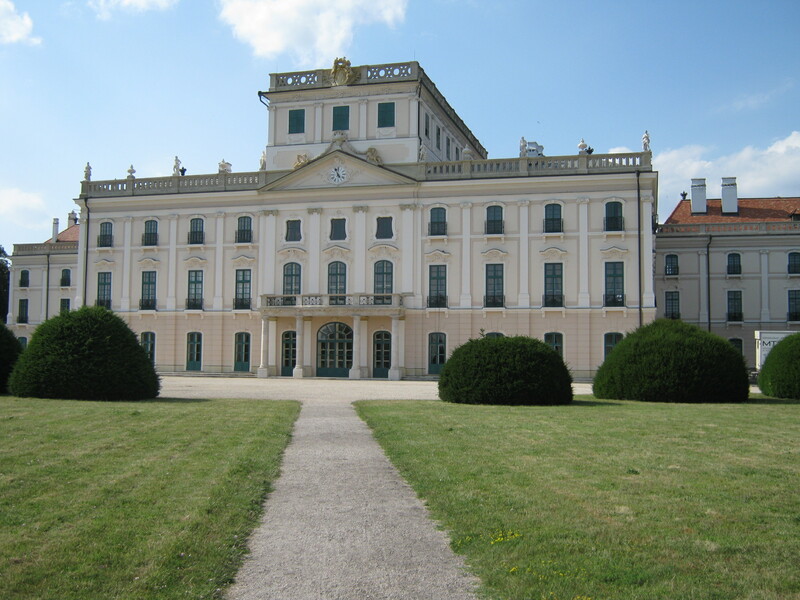 During the morning we have a closer look at the Baroque castle of the Esterházy family in Fertőd, the “Hungarian Versailles”, where Joseph Haydn, the Austrian composer, lived and worked for almost 24 years. In the afternoon we can chose from two programs: we can visit the most Western steppe lake of the Eurasian continent, which is already a part of the World Heritage. Alternatively, we can get to know Sopron with the assistance of a tour guide, which is called “the most loyal city” and is one of the richest Hungarian settlements considering historic monuments. 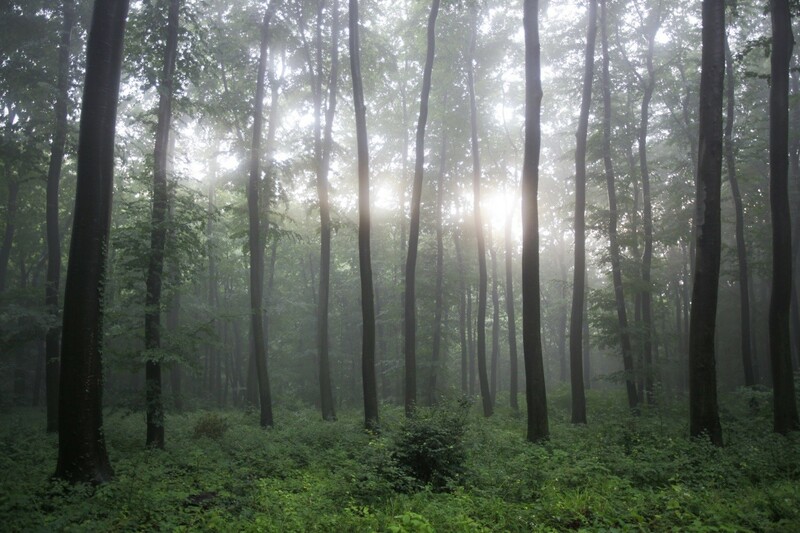 Continuing our pilgrimage we go through small villages, quite forests, picturesque landscapes. In Sopronnémeti we can see the modern Lutheran Church, in Szilsárkány the so called granary church of the Lutherans, finally, going through Rábacsanak, we arrive in Árpás, where we can see the Romanesque-Gothic church, built first as a burial site and situated on an island between the rivers Marcal and Rába. The accommodation will be in a village nearby, where we will go by car. The trip continues at Árpás, where the remains of the Roman road stretching between Szombathely (Savaria) and Győr (Arrabona) were discovered. There has been a settlement on the site of the tiny village along the river Rába ever since the Roman times, while the Hungarian sources first mention it in 1030. 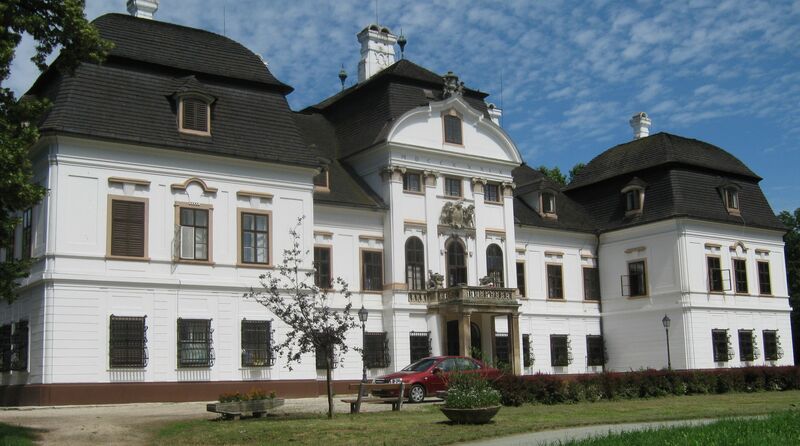 After passing smaller settlements, we arrive in Győrszemere, after which we travel to our accommodation by car. 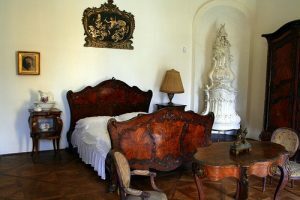 Our accommodation will be in Győr, which was granted the Europa Nostra award for saving Baroque monuments. After settling in, those who still have enough strength may have a walk with a tour guide in the charming Baroque-style downtown surrounded by rivers. The day’s section begins at Győrszemere where the lands that were bought by early 20th century immigrants returning home from North America are still called “Canada”. In Felpéc the 17th century Lutheran church is worth mentioning, but both here and in Kajárpéc there were churches ever since the Middle Ages. Following Kajárpéc the route we go through hilly landscapes covered in forests until arriving to our evening accommodation, which will be in Sokorópátka in a guesthouse. Here, horse riding and horse-cart riding are available as optional programs. One more day and we arrive in Pannonhalma! We depart from Sokorópátka and then, through the forest covered Pannonhalma Hills and Ravazd, we arrive at last in Pannonhalma, the past of which is inseparable from the Benedictine Monastic Order, who were invited to the country in 997 by prince Géza, the father of King Saint Stephen I. 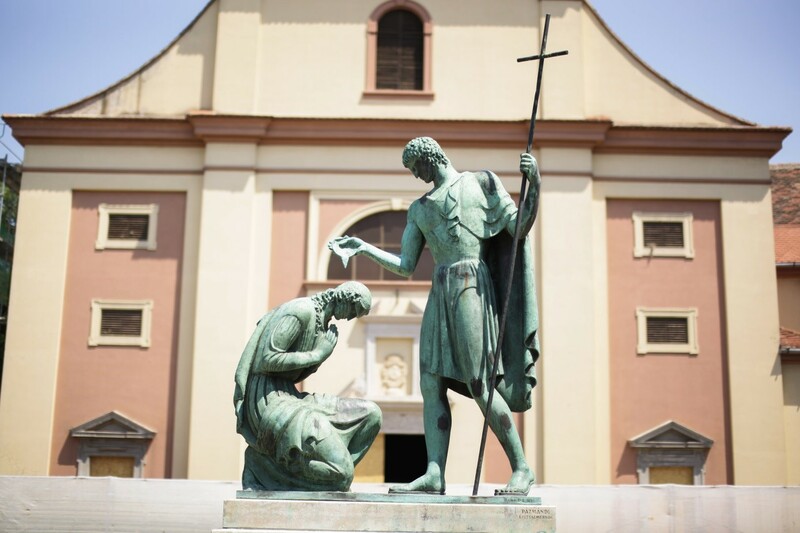 At the same time of our arrival at the Pannonhalma Benedictine Abbey we also arrive at the most ancient place of the Hungarian reverence of Saint Martin. Before arriving in our accommodation, we will have a chance to see a wooden chapel in the forest with its special atmosphere and sleek design. In 2011 the building won the Média Architecture Award, considered the Oscar of Architecture in Hungary. 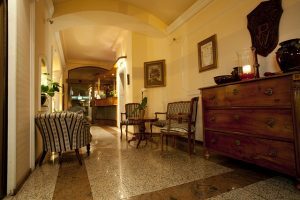 After lunch, and our guests will be taken to the railway stations of Pannonhalma or Győr by car according to your individual needs. I first did this pilgrimage way from Szombathely to Pannonhalma in 2016, but I had already known quite well the towns and the major sites in the settlements on the way before. It was a great opportunity for me to contemplate and to pray, meanwhile I could see several magical landscapes on this relatively plain land. Along this way you can visit Kőszeg, which is the loveliest town of the Country in my opinion, and also the castle of Fertőd (World Heritage), where I had the first date with my wife. 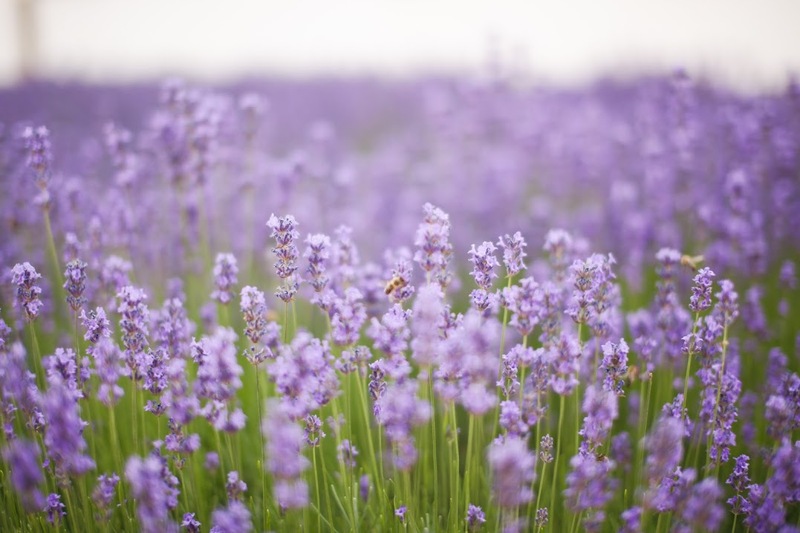 If you come with me, I will help you in everything so that you could have a perfect pilgrim experience or just a nice holiday, as you like it. 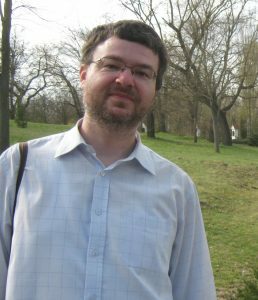 I am looking forward to seeing you in Szombathely!